Ohio Home Builder-Fieldstone Villages, Inc.
Fieldstone Villages, Inc., Custom Home Builder Ohio, is the proud winner of the 2005 HBA Portage & Summit Counties Best Land Plan, Best Community Permanent Entry Feature, Best New Home Construction for Detached Condominium and Bronze Level Sales Award as the leading New Home Builder in Ohio. 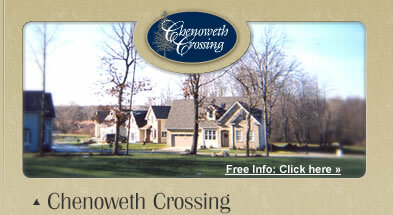 Bob and Ingrid Fields are changing the meaning of “maintenance free living” at Chenoweth Crossing. 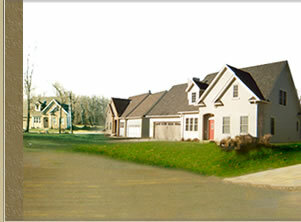 Whether you are looking to buy your first home or ready to retire, Ohio Home Builder Fieldstone Villages, L.L.C. would like to welcome you to the village experience. Learn why we are the fastest growing Custom Home Builder in Ohio! 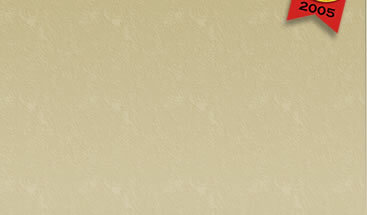 © Copyright 2005 by Fieldstone Villages. All rights reserved.